And if you want to buy it, it’s available from all good bookshops (and probably a few bad bookshops too, if such a thing exists). I strongly urge you to support your local independent bookshop, but if you’re short of cash, the Guardian Bookshop are currently offering a 30% discount. You can also find it on Amazon, and via the Faber online shop. Pro Women’s Cycling – podcast interview. 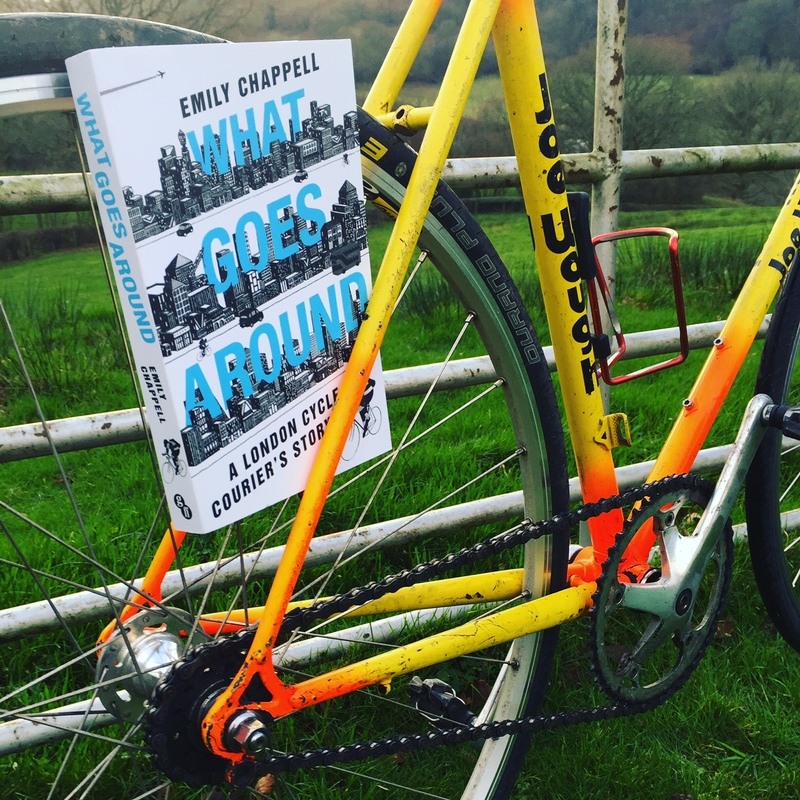 And I’ll be all over the UK for the next few months, talking about my adventures, and signing copies of What Goes Around. Check out my Speaking page for more details. And if I’m not yet coming to your town, but you’d like me to, please get in touch!